In this video I show you how to return different types of sidespin serve. Not all sidespin serves are the same. You can get get sidespin with backspin or sidespin with topspin. Sidespin serves can be short or they can be long. They could be served to your forehand or to your backhand. 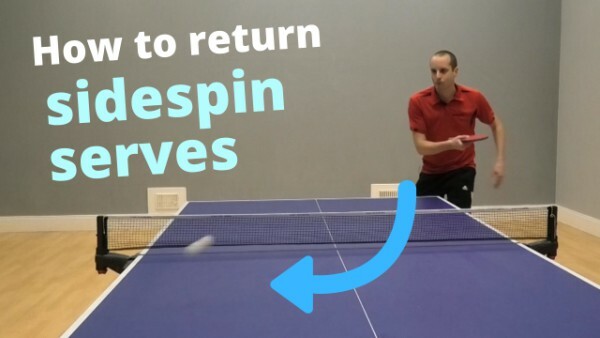 Many players, especially at beginner and intermediate level, find it difficult to return sidespin serves, but if you follow my approach you will find it much easier to return these tricky sidespin serves.